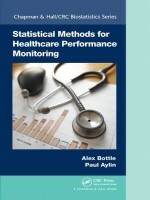 This book provides an overview of statistical methods for measuring and monitoring healthcare performance. 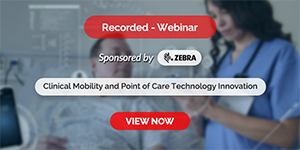 It covers the purpose of monitoring, data sources, types of measures for quality and safety of care, issues regarding their definition and measurement, statistical methods for comparing units and defining "outliers" or "changes" in performance, and presentation of results to stakeholders, including public reporting. Statistical details are given in an appendix, keeping the text accessible to a broad audience of applied statisticians and health service managers. Statistical Methods for Healthcare Performance Monitoring offers an overview of statistical methods for measuring and improving healthcare performance, covers the purpose of monitoring, measures of quality/safety and statistical methods for comparison, includes guidance on the presentation of statistical results in public reporting, discusses international monitoring systems and provides key statistical terms in an appendix rather than the main body of the text.